All Radish: There are 3 products in this category. Kewell has a very uniform plant with extra large size tops and good attachment. Bulbs are a high quality, shiny red with excellent clear white internal colour and good tolerance to cracking and pithiness. 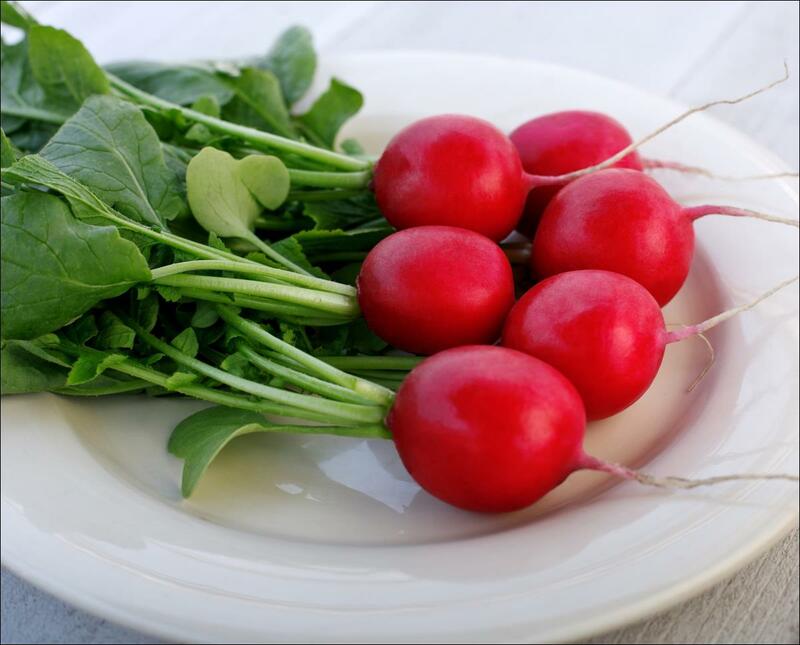 Kewell is suited to bunching and prepack and can be harvested in late winter and spring. Hybrid cylindrical white skinned root with light green shoulder. Slow bolting with strong tops. 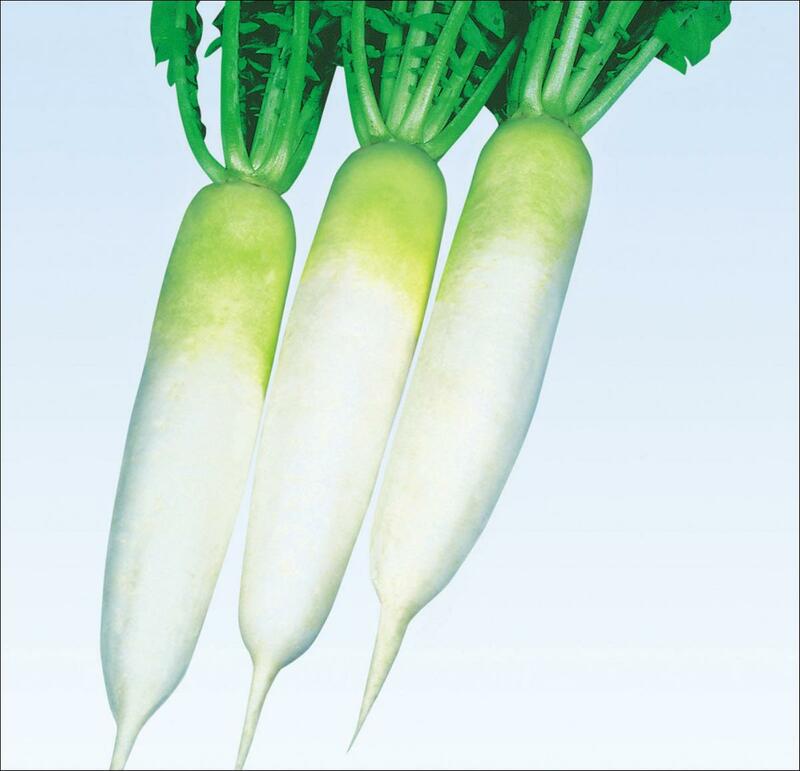 This outstanding variety yields roots with superior quality and uniformity. 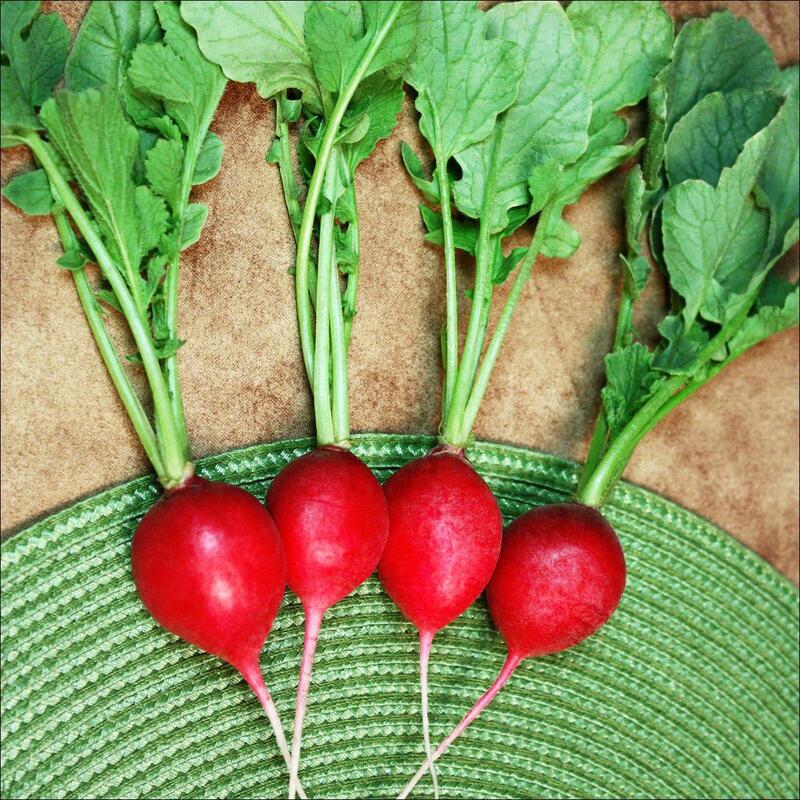 These roots have bright red skin with excellent interior quality and are very slow to develop pith. Grows well under cool conditions.